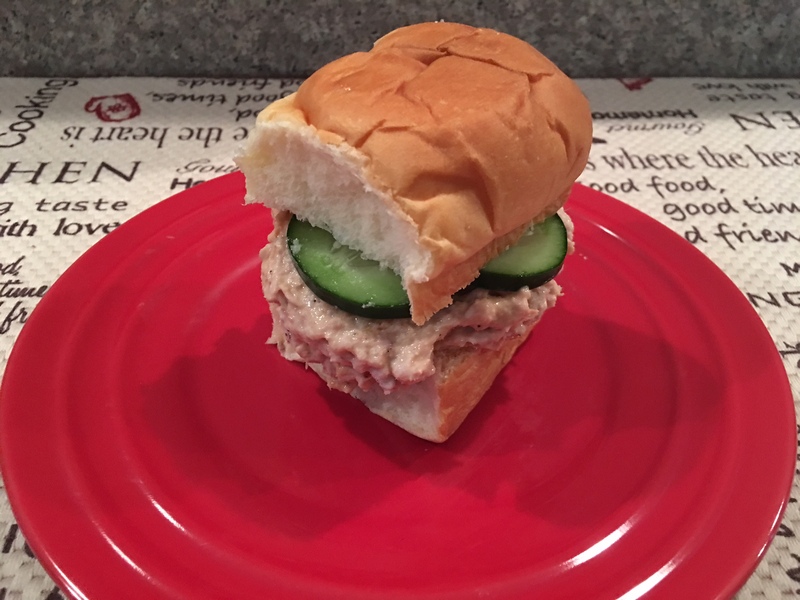 Mix tuna, mayonnaise, Sriracha, rice wine vinegar, sesame seeds, and pepper in a bowl; serve on Hawaiian rolls with sliced cucumber. 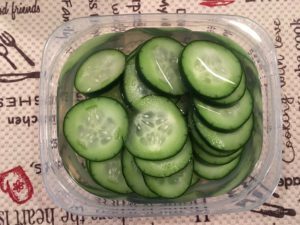 *Cucumber Slices– I thinly slice up one cucumber and then put them in the fridge in water and white wine vinegar. They make great snacks. 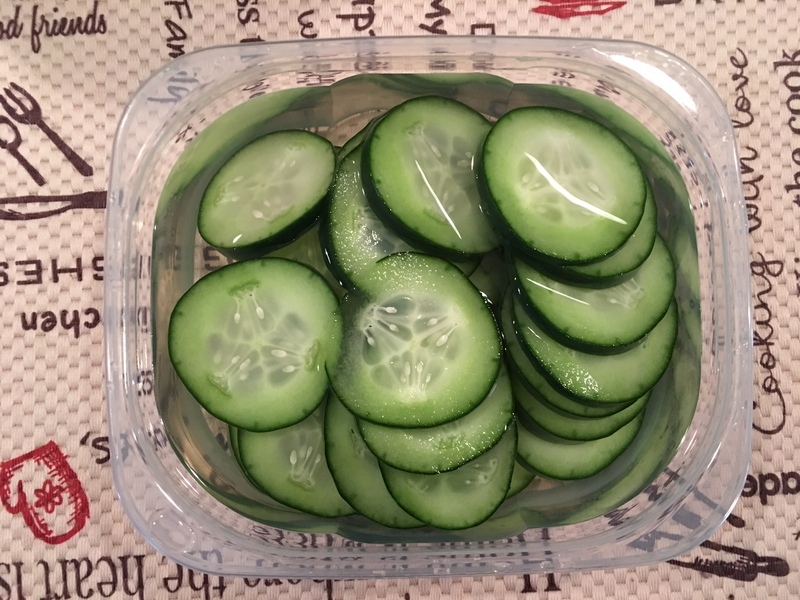 *Cucumber Slices-- I thinly slice up one cucumber and then put them in the fridge in water and white wine vinegar. They make great snacks. Weight Watcher® Disclaimer: I calculate nutritional facts and PointsPlus Values for all my recipes for informational purposes only. This is not an endorsement, sponsorship or approval of any of my recipes by Weight Watchers International, Inc., the owner of the WEIGHT WATCHERS and Points Plus trademarks. 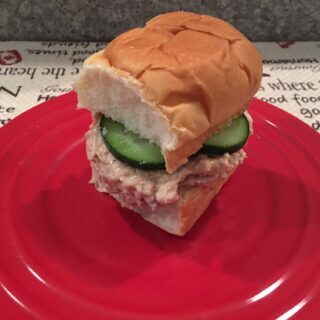 Recipe by MyHealthyVegas. Please do not post or reprint this recipe without my permission. If you'd like to feature this recipe on your site, please rewrite the method of preparation and link to this post as the original source. My Recipe Inspiration: http://www.saveur.com/article/recipes/sushi-bar-tuna-sandwich. 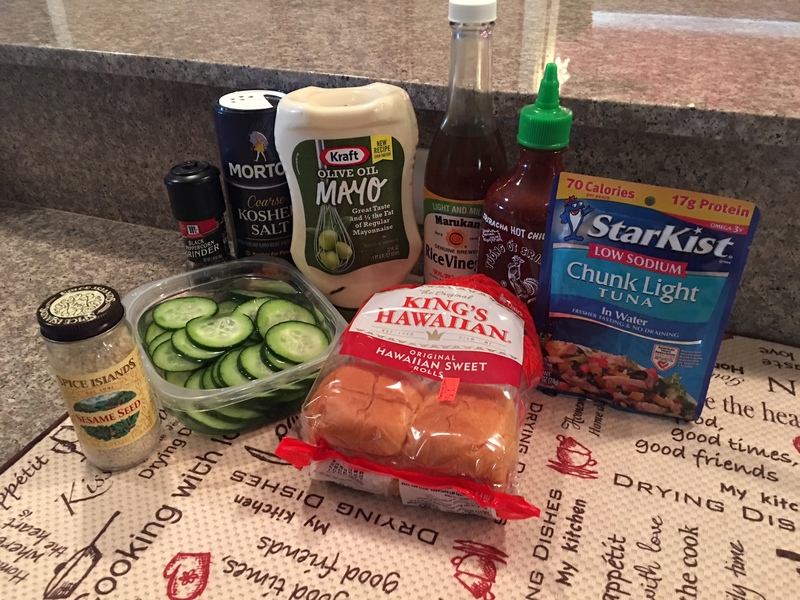 I adapted the recipe above to suit my tastes and availability of ingredients in my area.